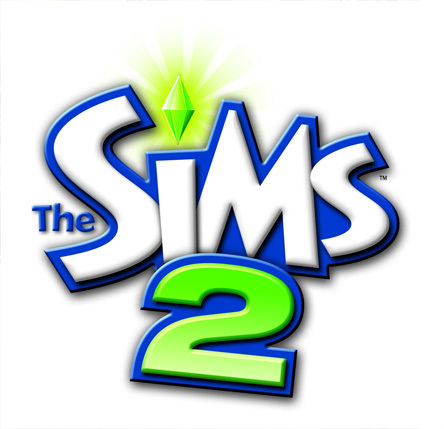 Now your Sims can rediscover the joys of leisure time! Awaken your Sims' true passions in life as they discover and excel at all-new activities. Whether they're tossing a football with the family, practicing ballet, restoring cars with friends, or building train sets, your Sims now have more ways to build skills, enhance friendships, and make their lives more successful. Craft new, unique items for your Sims to use in their daily lives including clothing, pottery, and more. Your Sims will even unlock secret rewards by mastering their hobbies and advancing all-new careers. Explore a wide variety of new hobbies that will change your Sims' lives! Discover your Sims' passion from a wide range of new activity types, from sports to science to arts and crafts. All-new hobbies include basketball, soccer, restoring cars, ballet, even searching for stars and planets! Hobbies offer lifetime rewards. As your Sims master new activities they'll unlock aspirations, earn rewards, and uncover secret lots. Once your Sims build up their skills, they can sell their arts and crafts or see how they stack up against the competition by entering dance, food, and video game contests! All-new group activities are a great way for Sims to spend time with family and friends. There are even special activities for kids and toddlers, including an activity table for drawing and playing with blocks! Hobbies can be full of unexpected moments, especially for Sims with low skill levels. Your newbie Sim might sew a bear with one eye, make a lopsided jar on the pottery wheel, get poison ivy while hiking, or who knows what? !